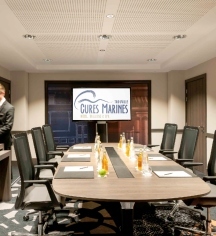 With its open, inviting spaces, Cures Marines Trouville is the perfect place for any professional event. 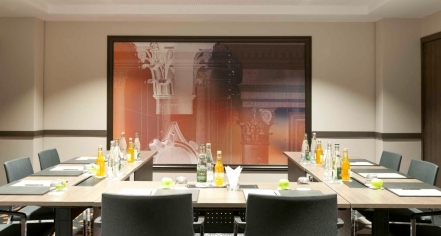 Each meeting venue possesses an incredible set of audiovisual equipment, as well as special, high-end personalized service. And with its magnificent scenes of the English Channel, the Cures Marines Trouville Hôtel Thalasso & Spa is a terrific spot to host any occasion.